Dr Eric L. Hsu is an Australian-based social scientist who holds expertise in the sociology of sleep, the sociology of time, the social analysis of automation and robotics, and the social theory of disasters and globalization. His work has appeared in leading international journals such as in Sociology, Time & Society, and the Journal for the Theory of Social Behaviour. He is editor, most recently, of a 4-volume major works series set on Sleep: Critical Concepts in Sociology (Routledge, 2017) and co-editor (with Anthony Elliott) of The Consequences of Global Disasters (Routledge, 2016). An article of his appearing in the flagship journal of the British Sociological Association has been shortlisted for the SAGE Prize for Innovation and Excellence. 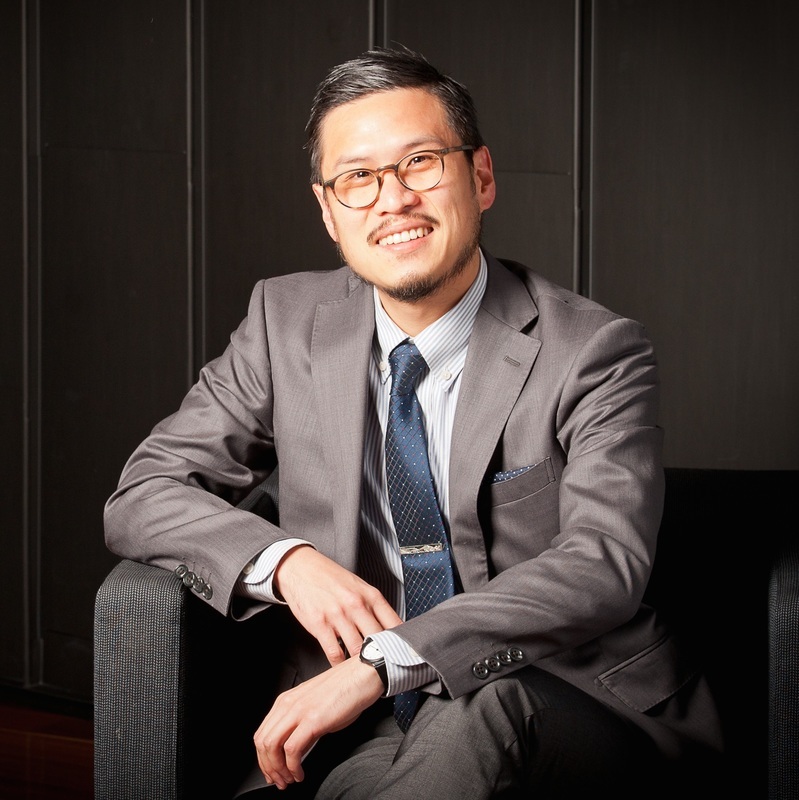 Dr Hsu is a Lecturer in Sociology at the School of Creative Industries at the University of South Australia, where he also serves as Co-Research Platform Leader on 'Migration, Mobilities, and Cultural Identities in EU and Australia' at the Hawke EU Jean Monnet Centre of Excellence. Currently he is the Book Reviews and Interviews Co-Editor (with Katrine Hartmann-Petersen) of Applied Mobilities. More recently, he has begun to study the social aspects of automation and robotics. He is part of a research team led by Professor Anthony Elliott, which is studying robotic and automated technologies from a sociological and mobilities perspective (www.robotic-futures.com). These studies have received funding from various sources including from the Australia Research Council and the Toyota Foundation and they examine phenomena such as driverless vehicles and robotics in aged care.